Why is CVS dumping Viagra and 30 other drugs from its stores? If you want to get some Viagra next year, don’t go to CVS. Last week, CVS Health announced that it is dropping from its list of coverage for insurance benefits a total of 31 prescription medications including Viagra, the first and king of all erectile dysfunction drugs by Pfizer. However, CVS will continue to carry Cialis, Eli Lilly’s equally successful ED drug that performs similarly to Viagra both biologically and financially. So why would CVS choose to keep one and dump the other? Even industry experts are confused. Kenneth Kaitin, director of the Tufts Center for the Study of Drug Development, said that while Cialis is also approved for a urinary condition called benign prostatic hyperplasia, the incentive for CVS is most likely money. But how drug manufacturers price their products remains a mystery. “I have no idea, and in fact people within the companies often don’t have any idea about pricing strategies,” Kaitin told the Washington Post. Pharmaceutical companies do not have a price list for individual drugs. They provide to pharmacies a bulk rate for all of their products in one bundle. So it’s difficult to pinpoint how the price of one drug may affect the bottom line. Another possibility is that pharmacy benefit managers like CVS are increasingly negotiating exclusivity deals with manufacturers. Eli Lilly could have offered Cialis to CVS Health at a discounted rate in exchange for being the only ED drug available at CVS stores. 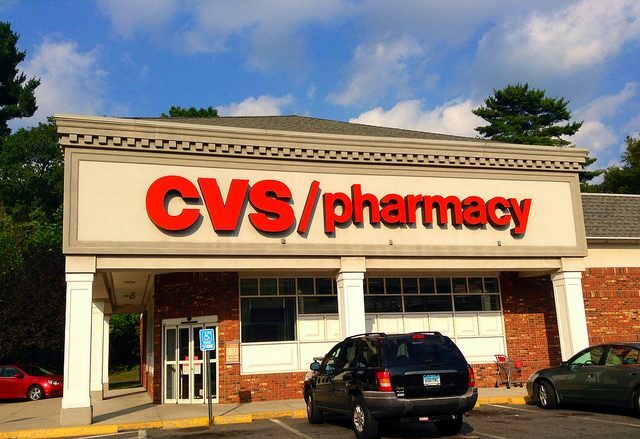 “For those drugs that are removed, equally effective products with lower overall costs remain available on the formulary,” CVS spokesperson Christine Cramer told CNBC. A generic version of Viagra will return to CVS in December 2017 when the drug’s patent finally expires. 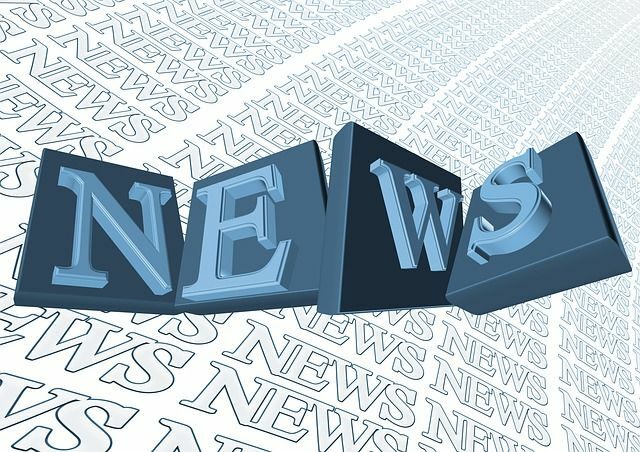 In related news, flibanserin, a female version of Viagra, becoming known as “Pink Viagra,” is anticipated to receive FDA approval later this month.